Please leave your Review / Feedback in your experience in dealing with Nathan Forbes. * How was your experience with Nathan Forbes? * How has it helped your life and health? * Any other thoughts you would like to share? Nathan is amazing! He really knows his stuff and his kind, caring nature puts you at ease. I highly recommend Nathan if you are having any type of health issue be it physical or emotional. Do yourself a favour & start taking care of you. I've been seeing Nathan for approx 8 months. After having a major operation, i wanted to ensure my initial recovery and long term quality of life was the best it could be. Nathan immediately put me at ease with his caring nature and explanation of everything, which made me feel as though i was in the very best of hands. His intuition and ability to really understand you in an holistic way led him to begin N.E.T with me (Neuro Emotional Technique). My outlook on life, the acceptance and love for myself as a person, and the way in which i approach things in life are forever changed thanks to Nathan. He truly is a treasure. 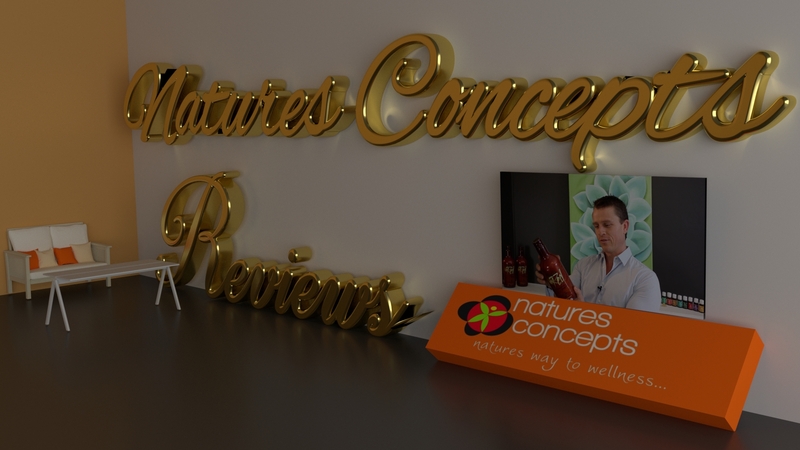 I never hesitate to recommend Nathan to anyone seeking a Naturopath. Nathan's techniques and products are so effective and hit the mark every time. He has helped every member of my family in different ways and our lives are better for it - particularly my baby daughter who has food sensitivities. Nathan's focus on the cause, rather than the symptom, keeps our bodies in good order. I can't thank Nathan enough for what he's done for us. Thank you Nathan for helping with my health challenges. Your supplements and advice has really helped me and I am feeling so much better. Thanks again. Amazing, extremely happy with results. Above and beyond our expectations. Your advice and recommendations on how I can get on top of my anxiety and panic attacks has really done wonders for me, thank you very much Nathan. Blessings.